I like the idea of bringing back the old-school tradition of leaving a calling card behind. Not a business card, but a personal calling card that lets folks know you stopped by and reflects a little of your personality. Helping in this cause is the great collection of Personal Calling Cards I found from the fine folks at Felix Doolittle. I like the Tour De France Calling Card. Find the Tour De France Calling Card from Felix Doolittle here. 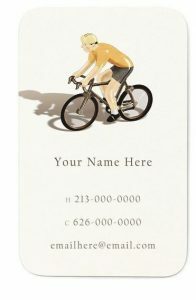 Find the Personal Calling Cards from Felix Doolittle here. Find all the other great printed product from Felix Doolittle here. 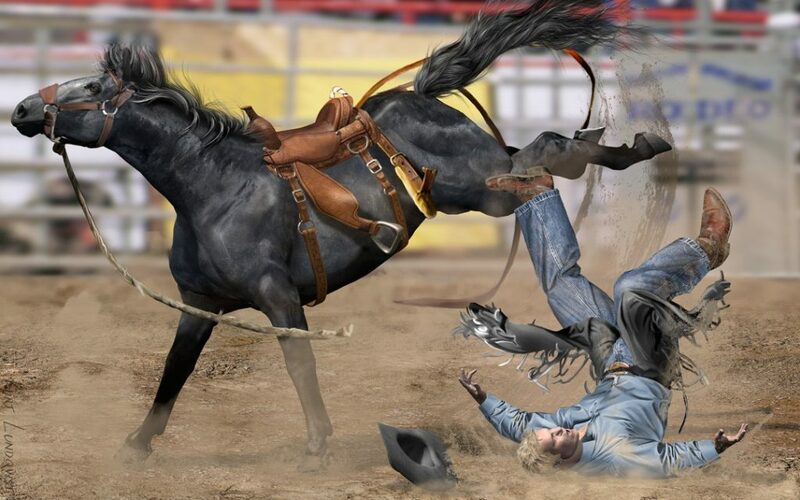 Lost Cowboy is powered by	WordPress 5.0.4 and delivered to you in 0.817 seconds using 42 queries.